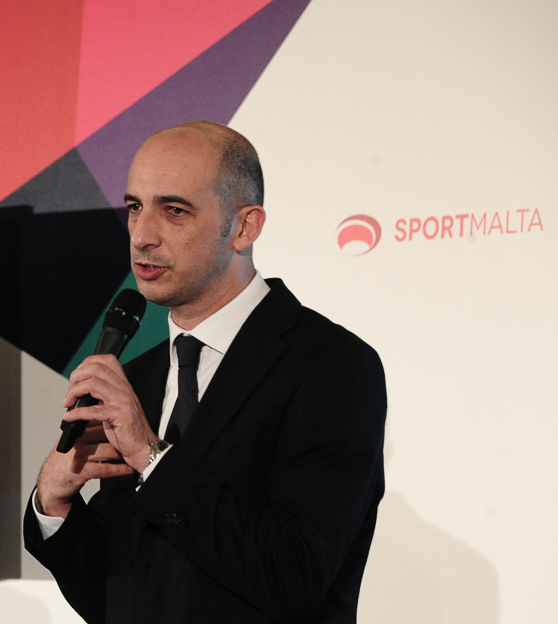 Mark Cutajar is the CEO of Sport Malta. 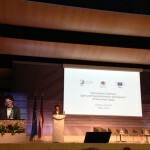 Few days before the hand over of the Presidency of the Council of the European Union to Estonia, it is a pleasure and an honour for EOSE that he agreed to contribute highlighting key challenges and opportunities ahead with as special focus on the worked carried under the Maltese Presidency. 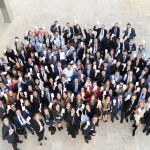 Malta took over for the first the Presidency of the Council of the European Union on 1st of January 2017. Could you please let us know what has been the process and main steps carried out and implemented to prepare the Presidency? MC: “Although officially Malta took over the Presidency of the Council on the 1st of January 2017, preparations for the Presidency started almost a year before this official date. Malta was part of a trio together with the Netherlands and Slovakia. 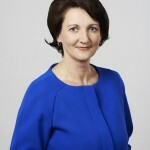 A number of meetings were held and a common strategy was developed. Moreover a Presidency Unit at SportMalta was set up with members given specific roles which varied from content to logistics. 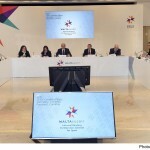 Furthermore consultation with the European Commission and the European Council paved the way for the drafting of a number of documents that Malta was planning to put forward for discussion. For this important historical milestone, the Ministry for Education entrusted SportMalta, the national entity for sport in leading the sport agenda for these six months (January 2017 – June 2017). 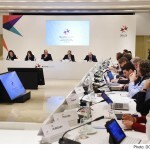 Would you consider that the ESF funded SUCCESS project (September 2013 – June 2015) -which aimed to build capacity of public service sports administration in Malta- was a milestone in the preparation of the SportMalta team towards the delivery of this mission? 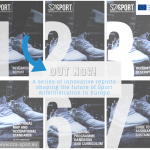 The newly adopted EU Work Plan for Sport (2017-2020) clearly highlights the importance of workforce and skills development as it includes a specific Expert Group devoted to this thematic. 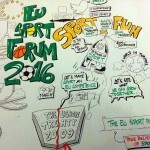 This is something we, at EOSE, are advocating and facilitating for the sport and active leisure sector since many years now. To what extend do you consider crucial for the sport sector to adapt itself and adopt an approach of workforce development? What do you consider as the main challenges and obstacles for the sector in terms of workforce development? Last but not least, for which main achievement would you like the Maltese Presidency to be remembered as regard to its contribution to the overall sport policy? What are the mid and long term impact you are dreaming of?